At Accord Carton, we understand that the quality of our cartons directly impact your job and the success of your organization. 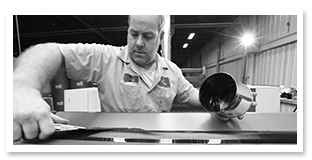 With decades of experience and training, let us help you by providing packaging that performs, backed by people who care. From innovative structural design concepts to storage and real-time inventory management of your finished goods, Accord has you covered. Our story is one of 70+ years of commitment to helping clients create great packaging that sells. Folding cartons aren’t just containers. Your product’s presentation on the shelf gives consumers a glimpse of who you are and the story you want to tell. And to create great packaging you need more than a supplier; you need a partner. Accord Carton has the tools to help you bring your vision to life. Accord Carton is a third-generation, family-owned company. Since 1940 our goal has been to produce the best packaging possible. 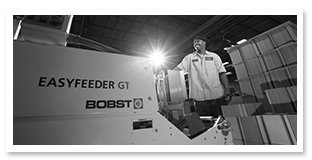 Using state-of-the-art technology combined with a passion for our work, we partner with customers in a range of industries, creating packaging that truly showcases their products. What really sets us apart is something no one else has: our people, our process and our passion. As you browse through our site, you can learn more about each of these unique aspects of Accord Carton, and how they will shape our relationship. Accord Carton offers customers a true partnership for every aspect of the manufacturing process, from design to production to delivering quality finished cartons. Whatever your folding carton needs are, we’re here to help you every step of the way. 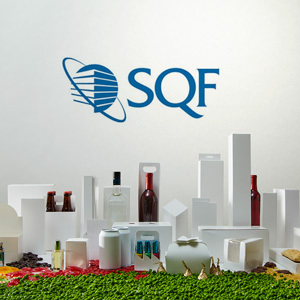 Accord Carton is SQF Certified. Click here to learn more about what this means for you and your products. 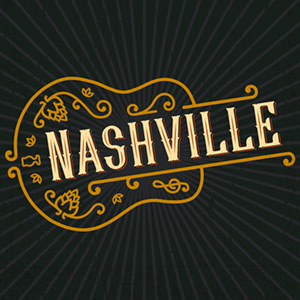 We’re going to Nashville for the Craft Brewers Conference! Read more here. We’re going to Washington, DC again for the Craft Brewers Conference! Read more here. We’ll be attending the 2016 Craft Brewers Conference in Philadelphia. Visit us at booth #3234. Find out more here. Accord Caron receives it’s 2016 G7 Master Certification. 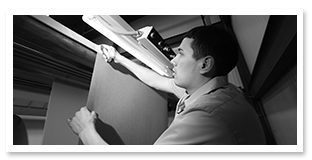 Click here to read more about our quality standards. Accord Carton is once again partnering with PPC’s TICCIT program. Click here to learn more. Celebrating Accord’s 75 Year Anniversary with the Accord family. Click here to see photos. Accord Carton once again partners with schools from local communities in PPC’s TICCIT program. Click here to learn more. We’re once again very excited to participate in this year’s Craft Brewers Conference in Portland, OR. Visit us at booth #1449. Read more. Copyright © 2019 Accord Carton. All rights reserved. Learn more about what this means for your food packaging here or return to site.